Although many people tend to believe that bridal makeup is generic and monotone, makeup artists who actually learn bridal makeup professionally practice the basic traditional elements of makeup to highlight new styles and trends from season to season. While the ordinary parlors are expected to obey a fundamental formula for wedding makeovers; the best bridal makeup salons have to improvise new variations and combinations for each bride! Organic Cosmetics: The use of nature-friendly and organic cosmetic products is a common demand in modern times. However, these cosmetics have quite a limited range of shades and colors to choose from. Artisans who learn bridal makeup from the right beauty schools are trained extensively about the use of organic and natural based cosmetic products; even though these have a limited range compared to chemical-based shades. A talented makeup artist can do wonders even with the simplest natural shades of any kind of fair or dark skin tone! Mild Foundations and Bold Colours: One of the well-observed trends of 2018 is the return of bold colors, along with the use of mild foundations. This helps bring about a balance between the natural feel of the person’s skin tone; while adding the glamour of bold eye shadow, rouge, and lipsticks. Combined with attractive and bright nail polish and a stylish hairdo; the trends seem to indicate a merger between retro and millennial styles. 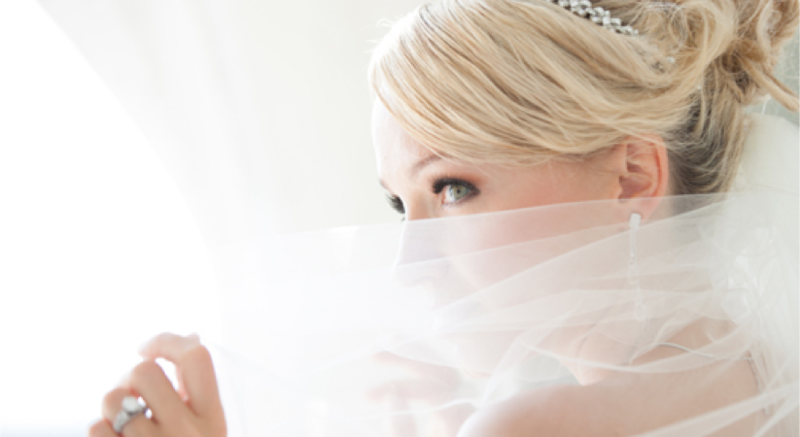 The top bridal makeup artists also suggest the use of water-proof cosmetics to combat environmental humidity. Chic New Concepts: One of the trends to show prominence in the year 2018 is how the wedding dress has evolved. Both men and women are expected to wear traditional garments for this occasion, but there have been drastic changes in the designs of these types of clothes. Though some wedding dresses are known to be quite opulent; designers and stylists have begun to introduce new Chic concepts like wide cut blouses, and new cuts of traditional dresses like the Lehenga-Choli and Sherwanis. Get your make-up artist to find the perfect makeover for these amazing new styles of traditional wear! Maintaining Tradition: Many of the best beauty academies and bridal makeup salons teach artists the importance of traditional weddings. Though 2018 may see many new trends, certain cultural traditions like the Tumeric ceremony will remain a part of the occasion! A talented makeup artist will use the change to your skin tone in their style to bring out a radiance; even though the tumeric may have changed your natural color! Bridal Hairstyles for a New Generation: One of the more visible changes in fashion for 2018 is the introduction of the bold bridal hairstyles for a vibrant generation. The best bridal makeup artists have begun to introduce complicated hairdos which complement the new styles of dresses. Try a larger top-bun, and avoid the use of clip-on and extensions as far as possible.